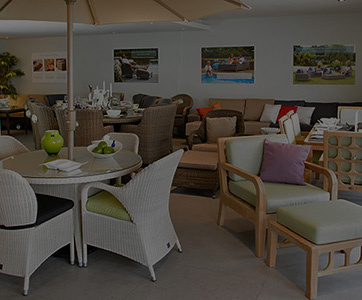 Many often struggle to incorporate seamless style and sophistication into their home interior. 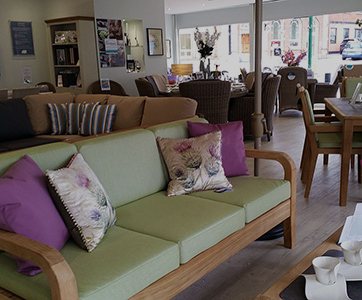 But, with our luxury furniture and accessories ranges at your disposal here at Bridgman, elegantly furnishing your home has never been easier. 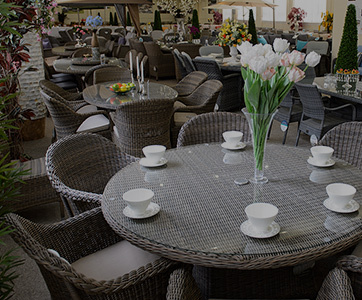 Featuring unique dining sets available in an array of different finishes, contemporary conservatory pieces, stylish chairs and tables and plenty more, the ranges you’ll discover here are abundant. 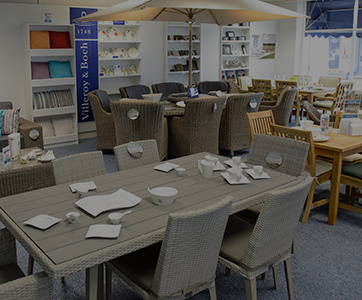 Quality is at the forefront of every single piece we offer here at Bridgman, giving you the power to furnish your home interior with items guaranteed to stand the test of time without compromising on excellence. 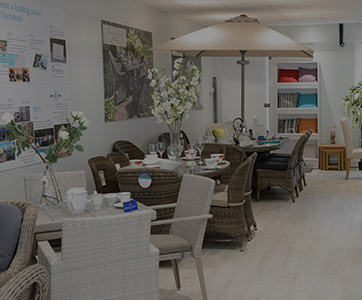 Take a look at our home interior range here online, visit one of our unique showrooms or simply give us a call on 0208 804 7474.